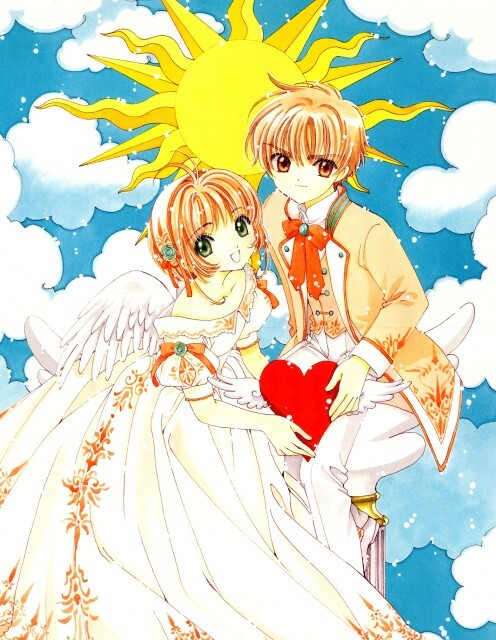 Nice Cardcaptor Sacura scan ^^ Thanks for sharing :) I'll add this to my favs! Wonderful! One of the most beautiful CCS illustrations! i really love this pix. thanks for sharing. Absolutely lovely. I've been looking for good size of this scan as a reference to costuming but this is superb. Thanks!